Try side dishes such as cured meats, olives, or fresh peppers to contrast the richness of the cheese. 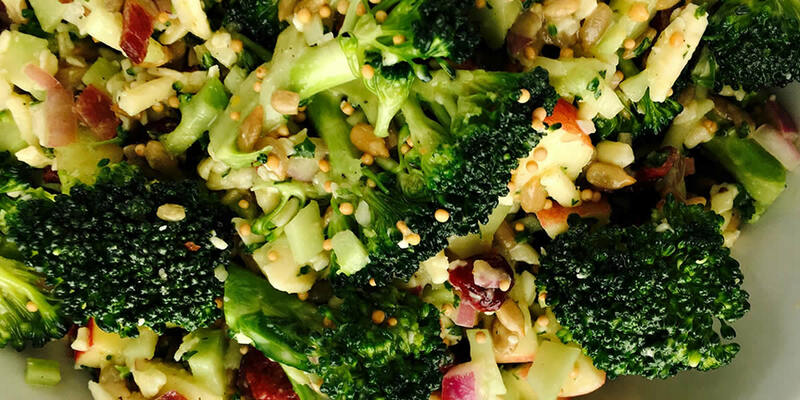 Full of crunch, thanks to the sunflower seeds and apple, this broccoli salad is a happy marriage of flavour and texture. 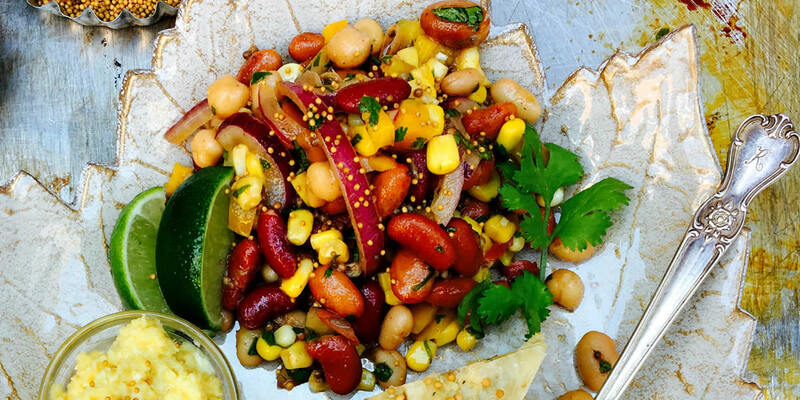 It travels well, and is a welcome addition to the picnic or potluck table. Start the morning off on the right foot with bright and cheery breakfast tacos. A light and lively salsa is made with creamy avocado, mustard seeds, radish, cilantro, jalapeno pepper, garlic and lime. 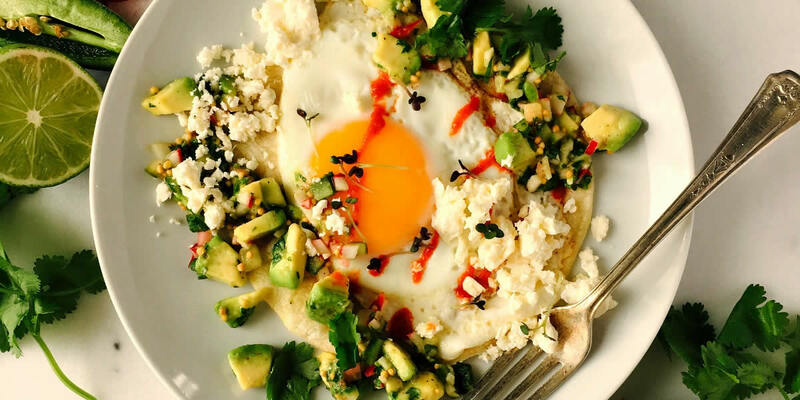 Simply top warm corn tortillas with fried eggs, some of the salsa, crumbled feta cheese and peppery mustard sprouts. Don’t forget that drizzle of hot sauce! 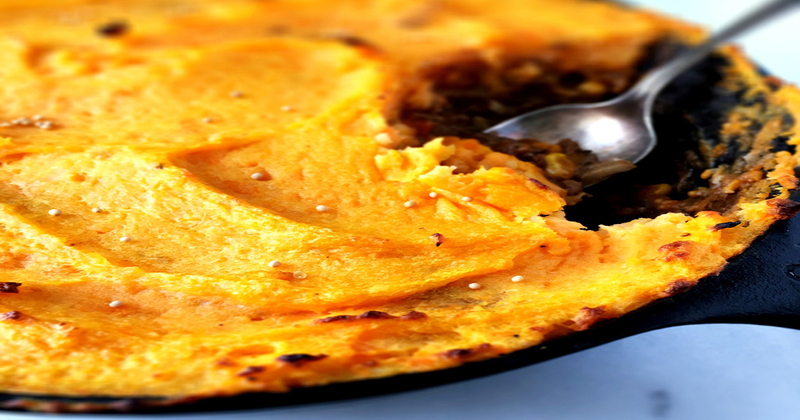 Classic comfort food made fantastic with the addition of a mellow mustard sweet potato mash, and a hearty beef filling loaded with vegetables, herbs and two kinds of mustard. Any leftovers warm up great the next day. 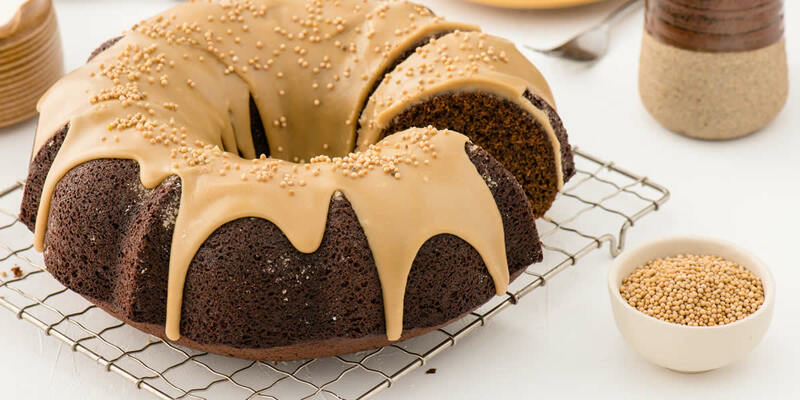 Velvety-smooth with irresistible notes of heat and spice, this gorgeous glaze gives your pound cake an elegant look and incredible sweet-tangy finish. 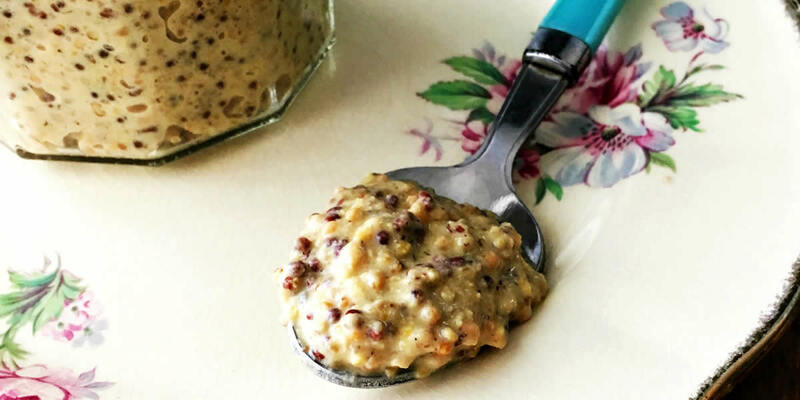 Stirred up in a saucepan, this quick sauce works as a finish for ice cream, bread pudding, and cookies. Make the glaze just before you want to use it on the cooled cake. This mustard will keep up to 6 months. Water can be substituted with beer, wine or grape juice. 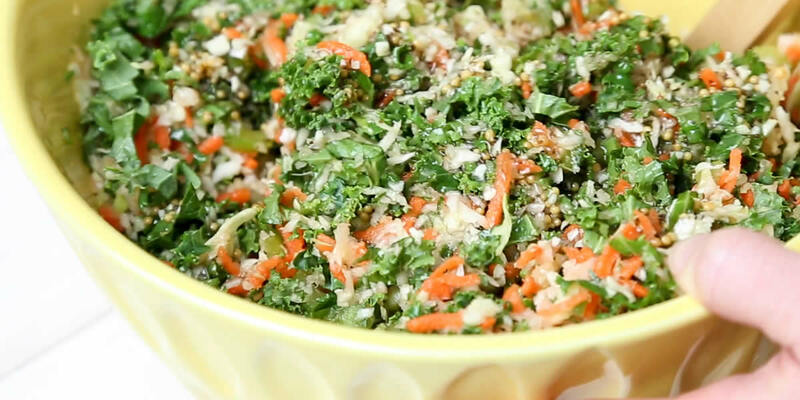 Mustard brings texture and taste to this great salad! 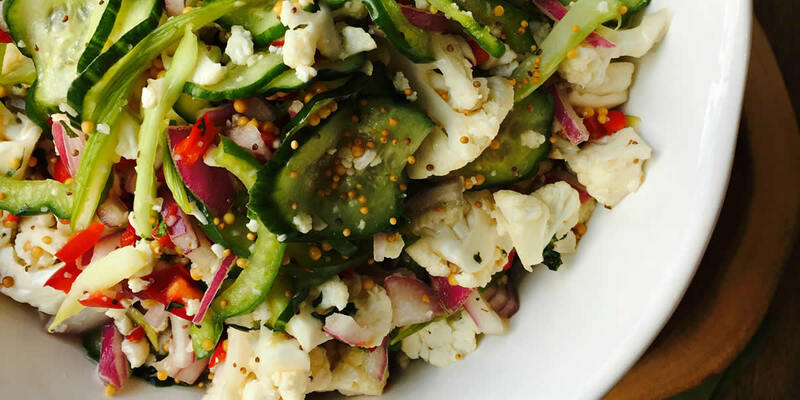 This kid-friendly salad recipe is quick, easy, fresh and nutritious and includes cucumber, cauliflower, celery and peppers. The Mardi Gras Picnic Salad is an ideal salad to take to potlucks and picnics. 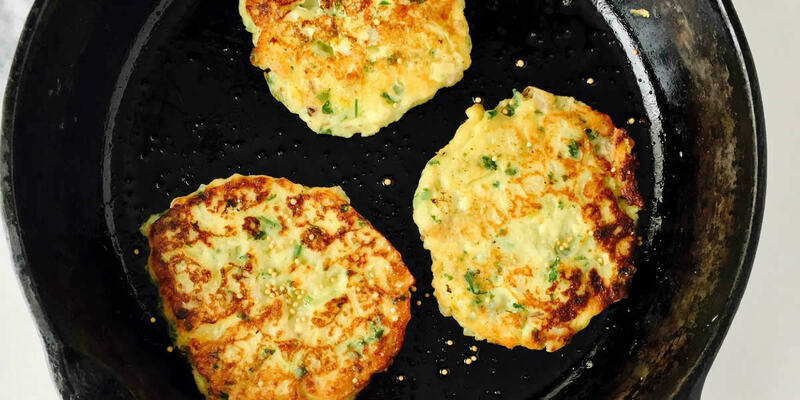 With a sweet, heartening flavour, these vegetable pancakes are great comfort food and quick to mix up using leftover mashed potatoes and zesty mustard. 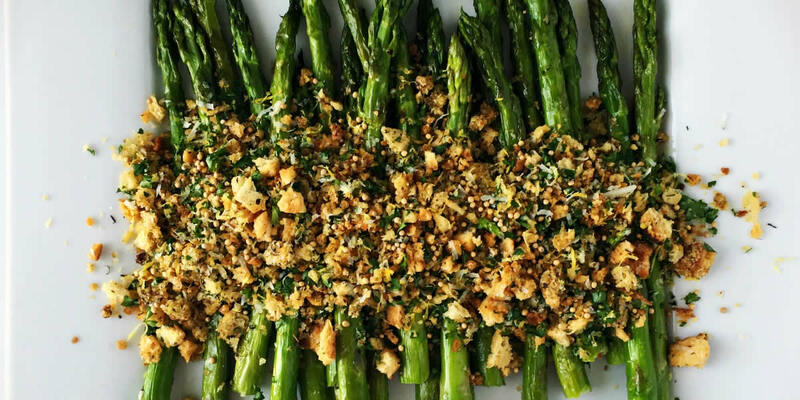 Serve alongside grilled sausages or chops for a hearty supper.